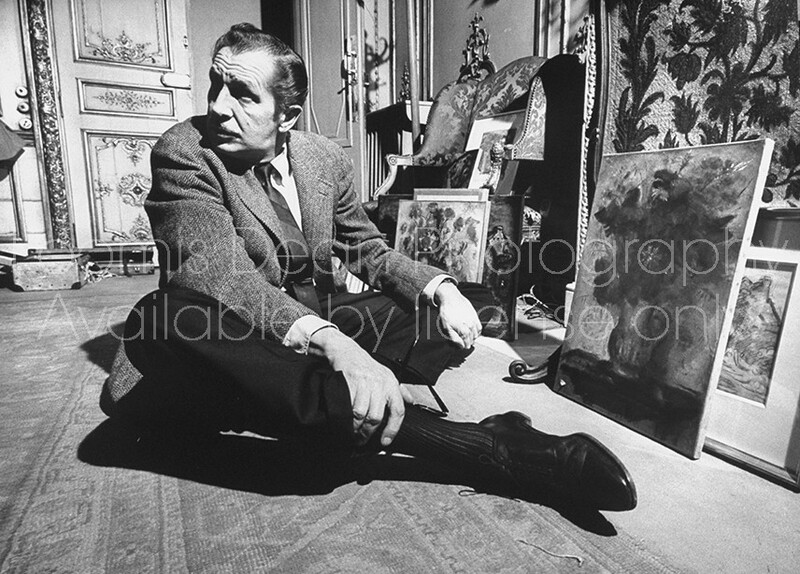 Loomis Dean Photography Vintage Editorial Stock Photos Actor Vincent Price sitting on the floor with his legs crossed in front of a few pieces of his art collection. Actor Vincent Price sitting on the floor with his legs crossed in front of a few pieces of his art collection. Title Actor Vincent Price sitting on the floor with his legs crossed in front of a few pieces of his art collection. Description Actor Vincent Price sitting on the floor with his legs crossed in front of a few pieces of his art collection.